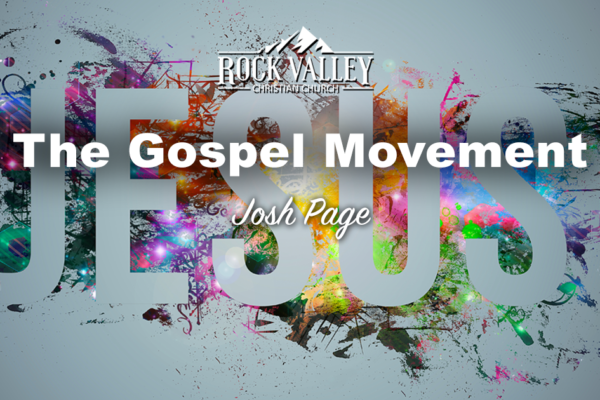 Join Josh Page as he delivers a powerful message about the Gospel Movement. Welcome to Rock Valley Christian Church. 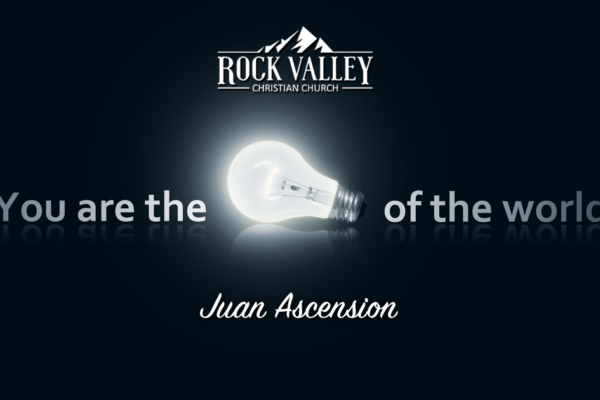 Join us as Juan Ascencion speaks on how to emulate Christ and become a light in this dark world. 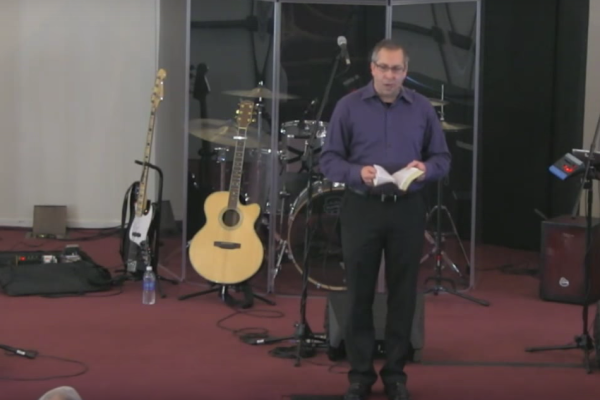 Please Join Pastor David Liesenfelt of Rock Valley Christian Church as he delivers the continuing powerful and inspiring message about what it means to obey the Gospel. 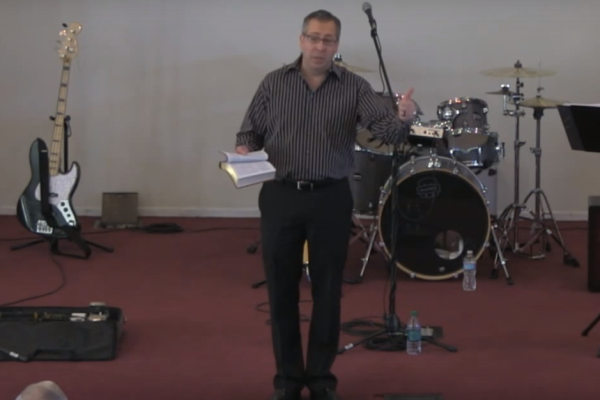 Please join Pastor David Liesenfelt of Rock Valley Christian Church as he delivers a powerful and inspiring message about what it really means to Obey the Gospel. “The Whole Gospel in One Bible Chapter” from RVCC by David Liesenfelt. Released: 2011. “Why Are We Here” from RVCC by David Liesenfelt. Released: 2009.